Discover the ultimate innovation in side-sleeping cribs: the Chicco Next2Me Magic! 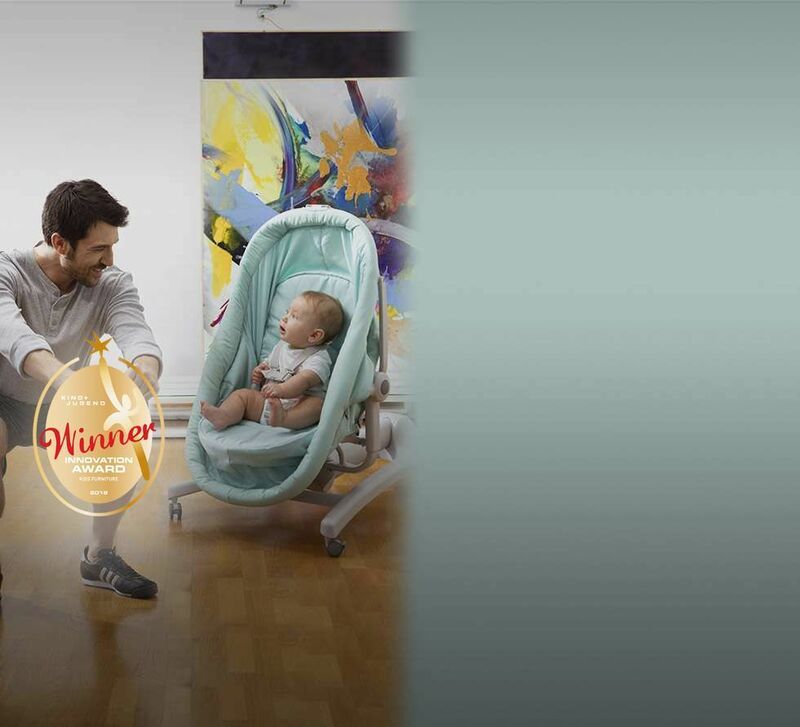 With the First Dreams range that gently lulls little ones into the world of dreams..
Super Light: only 3.8 kg! Chicco Ohlala, you can lift it with just one finger! 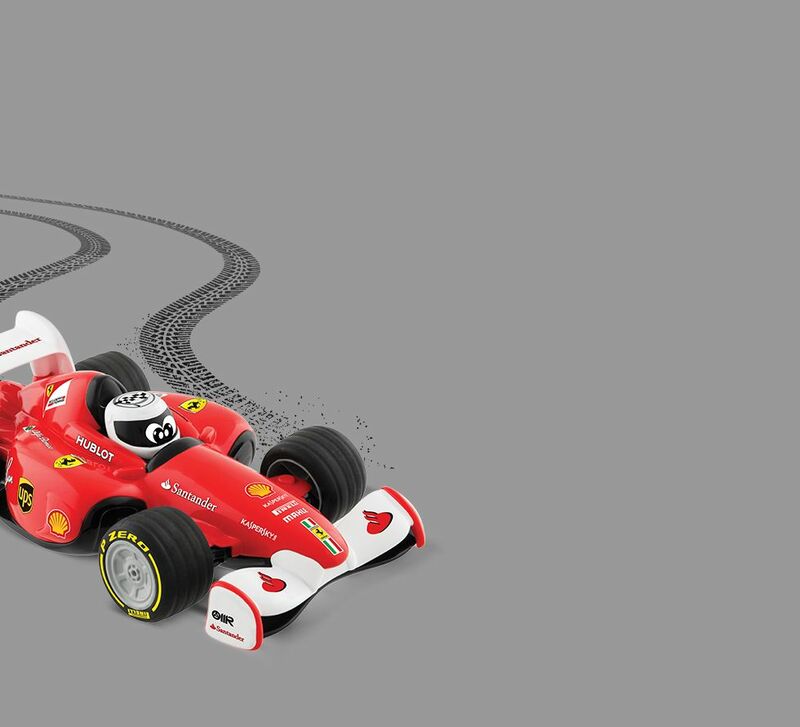 Experience Ferrari passion and the thrill of racing speed with your little one! We strive to be by your side each day, offering our passion and expertise. 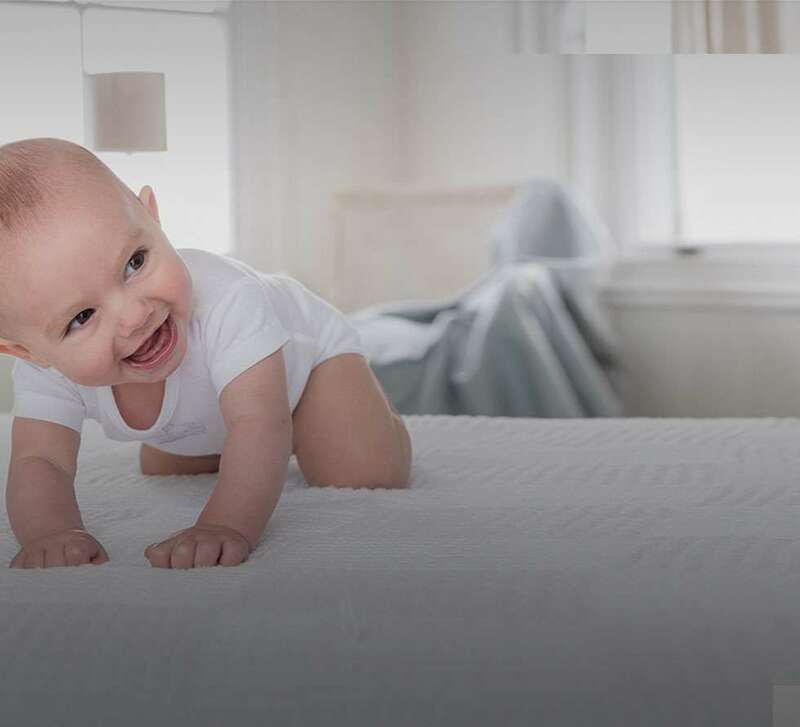 Becoming parents is a journey filled with unique moments: from your baby's first steps, to bedtime, bath time and trips in the car. 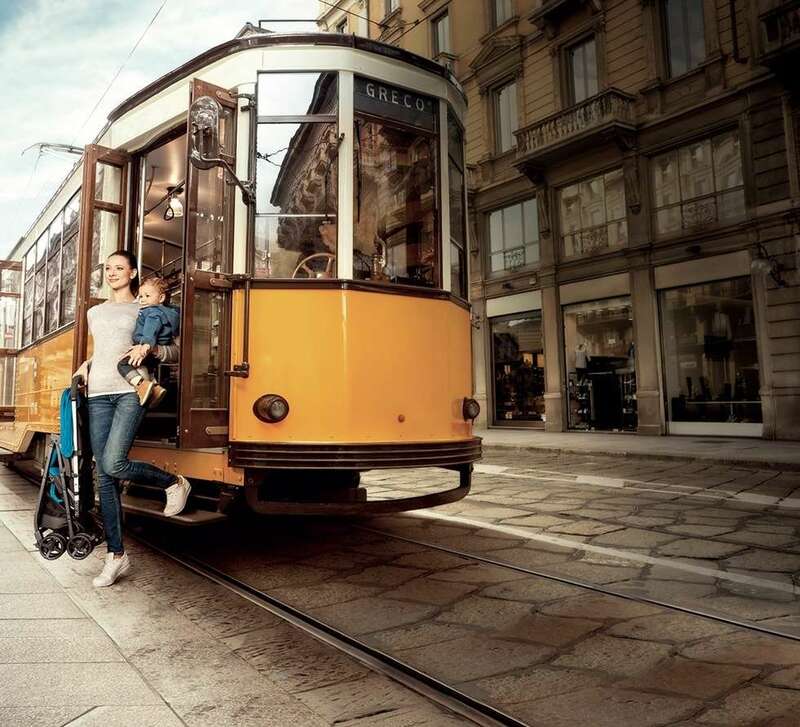 Love and experience go into Chicco products, made to accompany all your special moments.